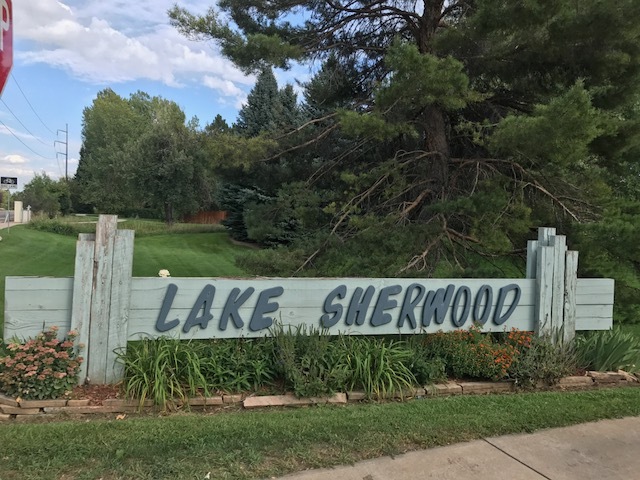 Tucked away in the middle of Fort Collins, Silverwood Village is part of the Lake Sherwood community. 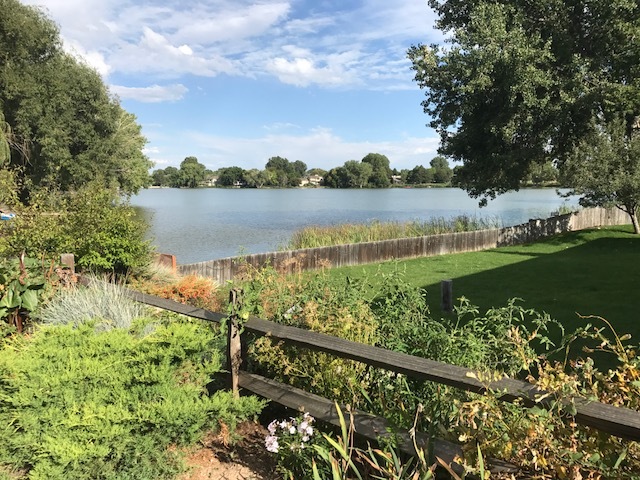 Fish, canoe, paddle board and enjoy this established neighborhood that is in close proximity to restaurants and shopping. 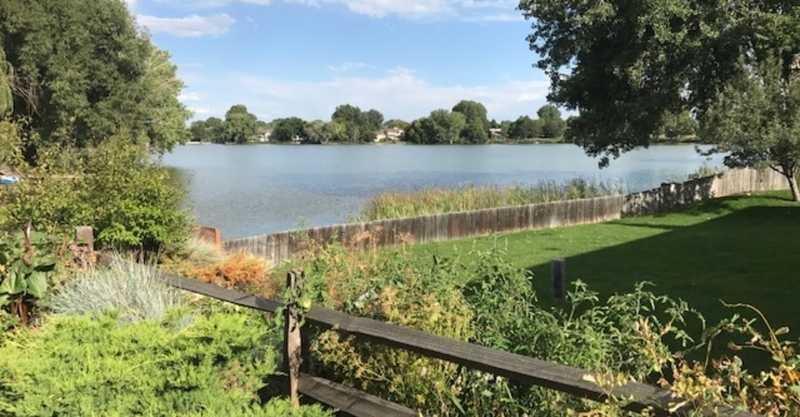 The number of homes for sale in this area fluctuates throughout the year. 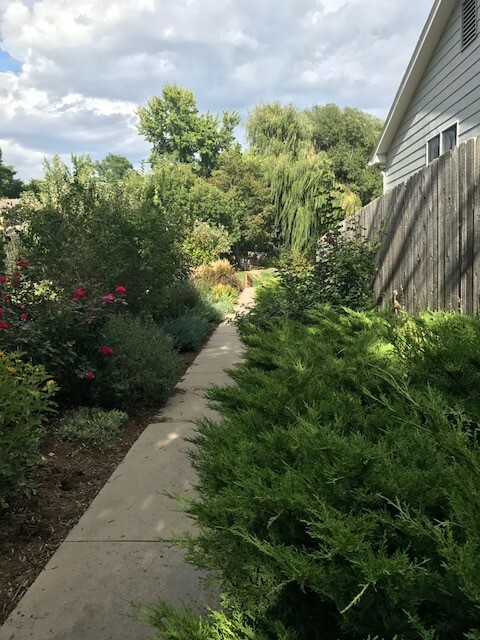 If you don’t find what you are looking, please contact us and we will connect you with one of our agents! 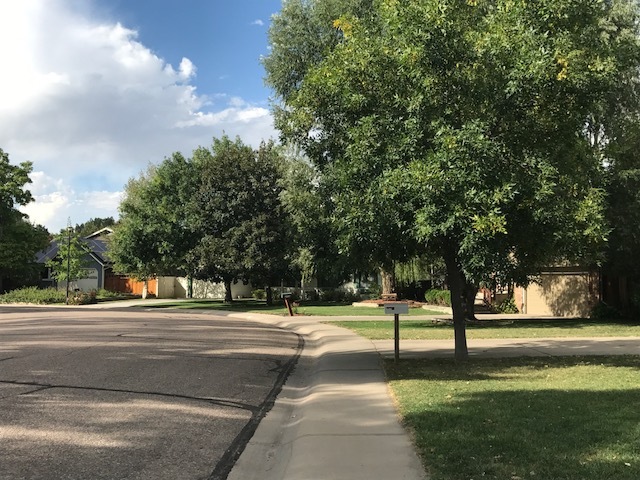 Driving Directions to RE/MAX Advanced, Inc.